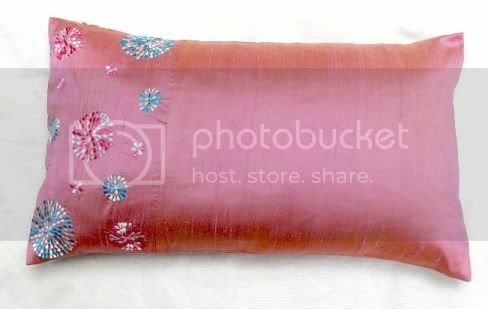 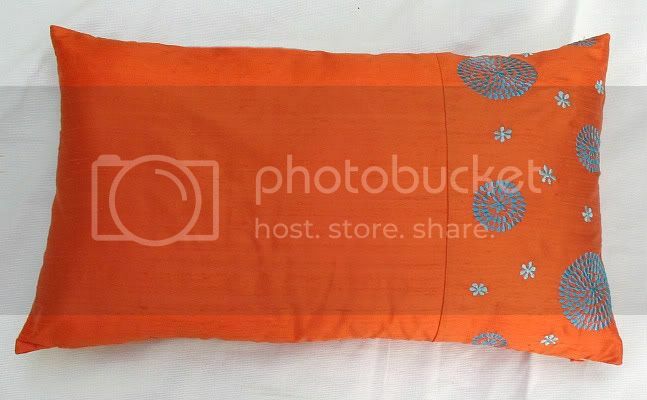 Check out our new range of rectangle cushion covers . 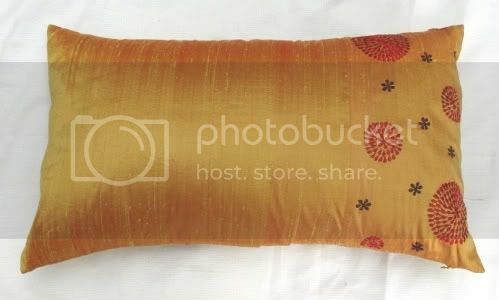 These cushions are handcrafted with meticulous attention to details. 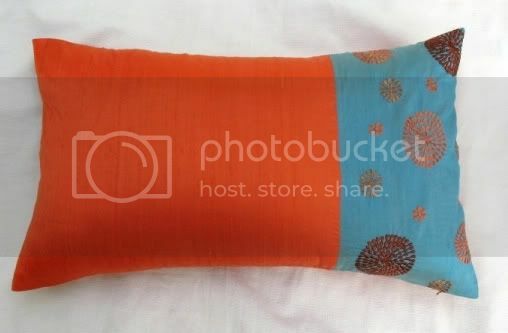 Elegant design, bold colors and excellent craftsmanship makes these cushion covers a beautiful addition to your home. 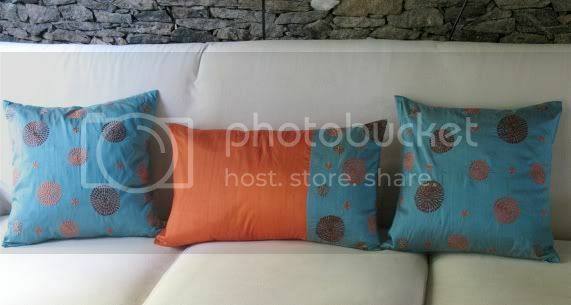 Love these rectangular pillows - the orange / turquoise is divine!